2. Within 24 hours: You get a quote back and/or any follow-up questions from Lauren. 5. Post meeting: You forward Lauren all vendor contracts, email correspondence, vision boards, etc. 6. Within a week of your Master Meeting: Lauren turns all details into your “Master Wedding Memo and Master Pack List" for you and outlines any outstanding to-dos and missing gaps. 7. From the Master Meeting on... : YWbL is there for you every step of the way! Taking over vendor/venue relationships, tying up the nitty gritty details, and allowing you to bask in all your moments; giving you relief in that event professionals will handle all your needs. 8. Rehearsal and YOUR WEDDING day! Along with our trusty emergency supply kit, Your Wedding Manager runs your rehearsal and YOUR WEDDING while you enjoy your friends, family, fiancé and Your Wedding totally worry-free. Whatever occurs that day, we’ve got you covered. Lauren was the best addition to my daughter's wedding plans. After spending months planning her wedding, my daughter turned over the plans to Lauren. Through her logistical wizardry, she contacted all the vendors and coordinated with us on payments, final plans, scheduling and deliveries. She made sure that we had thought of everything needed and made excellent suggestions when asked for how to handle tips, transportation between events, and helping to make sure my daughter's vision became reality. 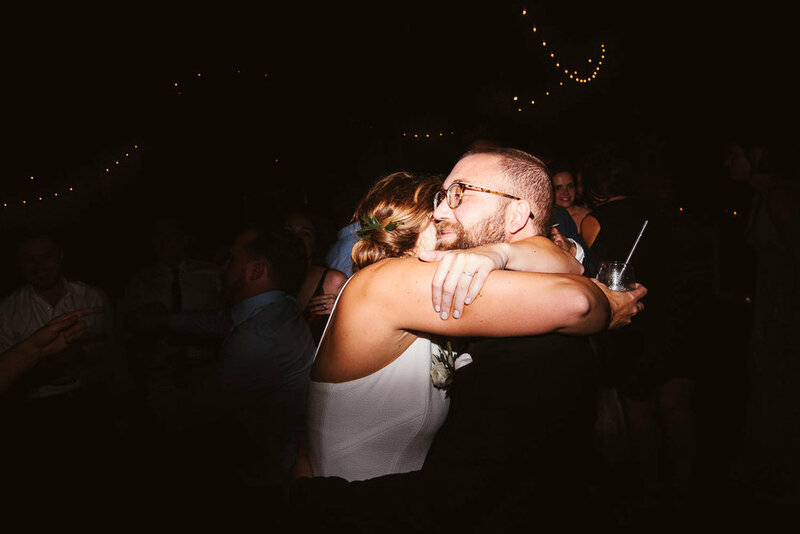 She contacted the wedding party and helped with scheduling appropriate times for everything that was taking place on the day of the rehearsal and ceremony so there were no time crunches or stressful moments. Her day of coordinator Laura was a wonderful addition to her team and the whole process allowed us to really enjoy this special event with family and friends. I would recommend this type service to anyone planning a wedding. So Let's Start with Step 1, Cool?